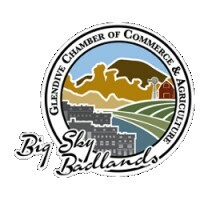 The old railroad town of Glendive is nestled between the Yellowstone River and the Badlands of Makoshika State Park in eastern Montana. 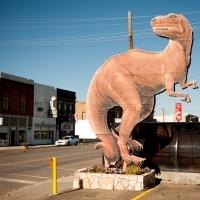 There’s plenty to explore at the Glendive Dinosaur & Fossil Museum or head out on your own dinosaur dig with a paleontological day trip and archeology tour. And don’t miss hauling in a giant paddlefish during the spring season when this prehistoric fish moves up the Yellowstone River from North Dakota’s Lake Sakakawea.